student tickets. 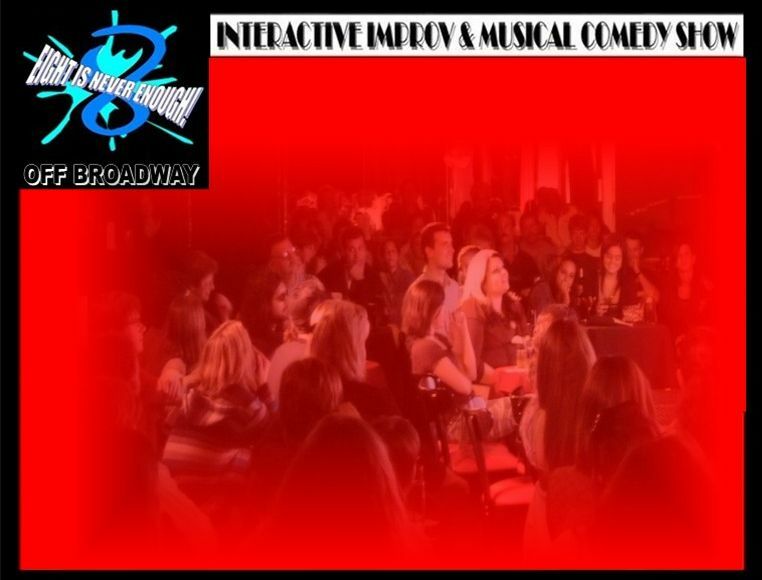 , Comedy for All ages, Times Square, New York, NY, Summer Run, Now playing Off-B'way in the heart of Times Square. to 50% off of tickets. Ticket Program. Also, it is more fun to perform for a packed house.